Selecting the right carpet for your lifestyle is key. There are several factors that determine the superiority, the class, the value, the worth and therefor the quality of Carpet. The type of fiber, the quality of materials, the amount of materials and the way it is constructed. There are multiple Facets within each section that requires understanding. 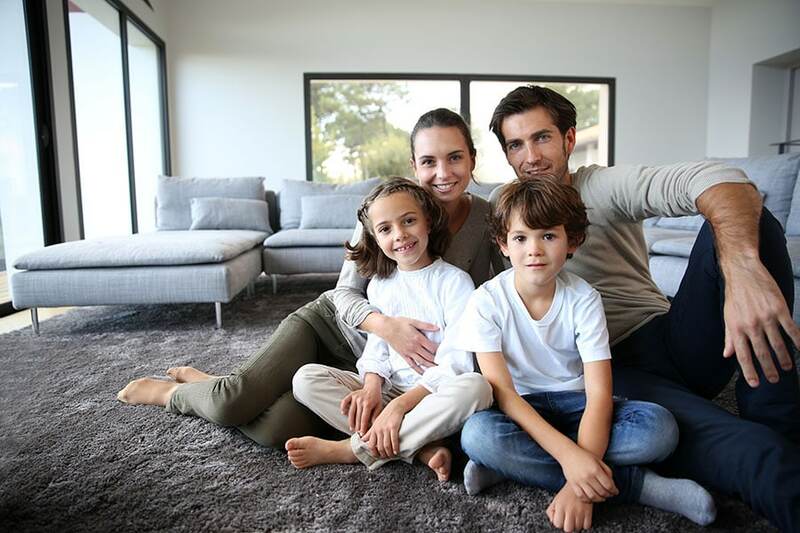 Your knowledgeable CFD Representative will help you in understanding and selecting the right carpet based on your desires, requirements and lifestyle. Carpet is undoubtedly the warmest, most inviting flooring option you can choose. At CFD, we are proud to offer carpeting and bring you more options and expertise than any other flooring center in San Diego! Many carpets in stock than any flooring retailer, CFD stands apart in variety, experience and service. We specialize in carpeting for the home, but also for office, business. CFD has a wide selection of carpeting available for those with commercial carpet needs in San Diego. We understand that you want the best style and durability at the right budget, there are plenty of beautiful carpeting choices are available.Thousands of carpet styles and colors to choose from. Complete selection of brand names you know and trust and more. New choices in fiber, including nylon, silk, wool and more!